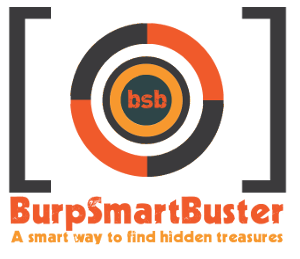 Patrick, @pathetiq, co-founder of Hackfest.ca, has an update to a cool tool he created called BurpSmartBuster. The update will be announced at BlackHat USA, scheduled for 26 and 27 July, 2017. I just learned of the tools existence from one of Patrick's tweets. Here is a DerbyCon presentation from 2016 about BurpSmartBuster. I have not tried this plugin yet, but it looks really cool and I want to get the word out about it. I don't know how soon I can get to it given other things on plate right now. If you have experience with it, please comment on how you like it.